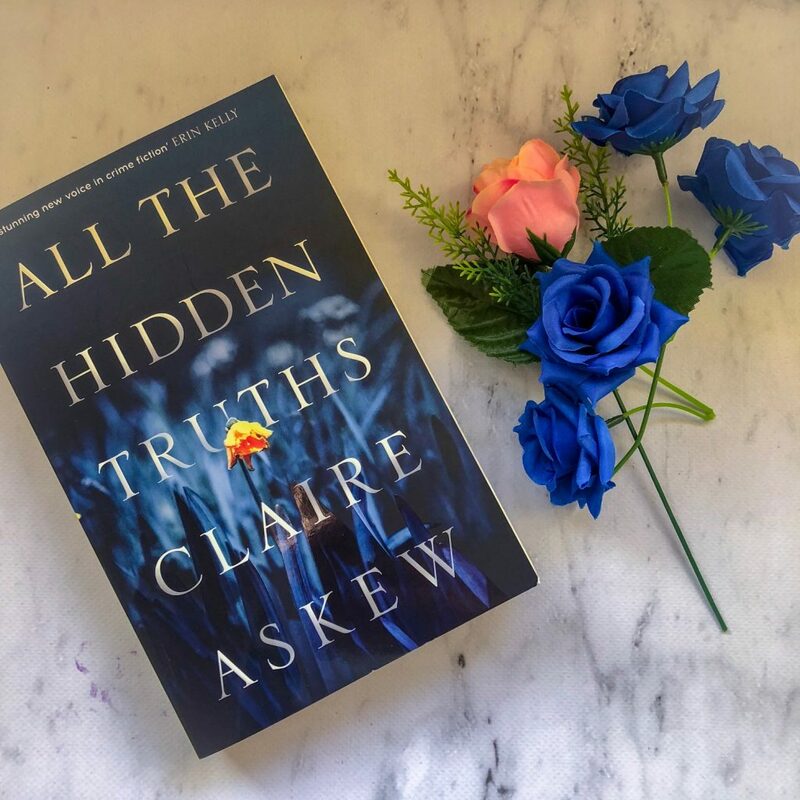 All the Hidden Truths by Claire Askew is a debut crime novel about a horrific college shooting in Edinburgh. Thirteen women are killed, and the gunman — Ryan — commits suicide before the cops can arrest him. The shooting shatters the local community, but it also ruins many families — the families of the victims, mostly. But also Ryan’s mum. She was his only family, and after Ryan’s death, Moira is demonised by society for what her son has done. She is threatened, abused and tormented. Novels that are centred around public shootings are always tough to read, because they feel so real. Shootings happen so often, particularly in the US, and Claire Askew focuses on the aftermath and what a shooting does to the people left behind. Claire builds suspense and tension and she causes the reader to question many things — are the parents responsible when their child murders another? Can they really say they didn’t know what their child was capable of? And if the child uses their parent’s weapon, is the parent at fault as well? All the Hidden Truths forces the reader to really second guess their moral compass and rethink where the blame lies in a situation like this. The most heart-wrenching account is that of Ishbel, the mother of Abigail, the first victim of the shooting. Ishbel is an incredibly relatable character, and I imagine a lot of mothers would read this and see themselves in her. She cared about her daughter, who at times was reckless and rude and stubborn, and she struggles to move forward after Abigail’s death. Isabel’s chapters are very haunting for the reader. I felt that a key element missing from the novel was any sense of who Ryan really was. I expected the reader to — through the lens of the other characters — find out more about him and what events really drove him to do what he did. At the very least, I wanted to understand him as a person a little better. But, we’re offered very little. Not even that much about his personality or his manner or his personal life. Even his mother’s POV chapters don’t provide any insight, and as a result Ryan seems like a cardboard cut-out character, the stereotypical college shooter. The blurb implies that you’ll find out why Ryan shot all those women, but I don’t think you do. And it’s a bit of a letdown. This is a character driven story, not the plot driven narrative you think you’re going to get. 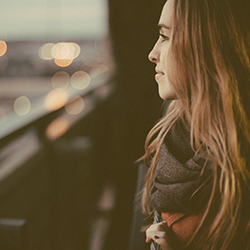 All the Hidden Truths explores family, love and the trauma and heartache of lives interrupted.